DESIGN AND KNIT A BALTIC MITT! Split over two days, a week apart. Make your own unique traditional mittens - either fingerless or full. Step into the world of design in a very satisfying way. Learn the Kihnu Troi cast on and how to knit Vits and vikkel braids. Suitable for advanced, intermediate or very confident beginner knitters who can knit in the round. Students to supply their own yarn and needles. It is also useful to have a tablet or phone camera in order to take a pic of the various stitches you might want to use from the Stitchionaries - but not essential. This workshop has just ended January 13th 2018, at Wool on the Exe yarn store, Exeter, and all five students finished, or very nearly finished, their first mitten. ​All the mittens were stunning and completely different. I'm always blown away by the ingenuity and creativity of knitters! See the photo above for the results. 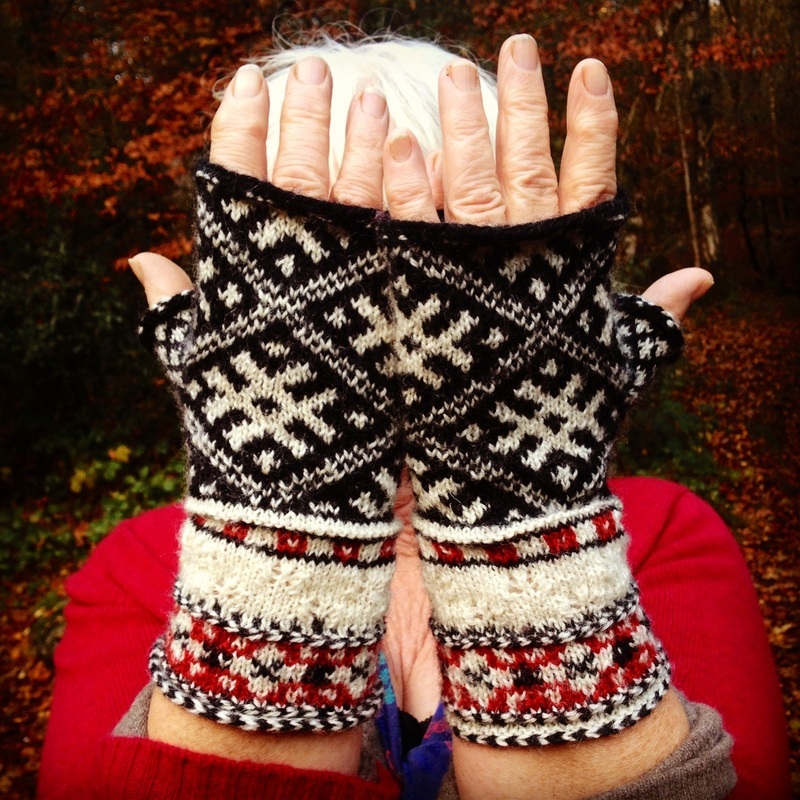 Back by popular demand - 'Design and Knit a Baltic Mitt' will run again at Wool on the Exe this Autumn - dates to be confirmed. 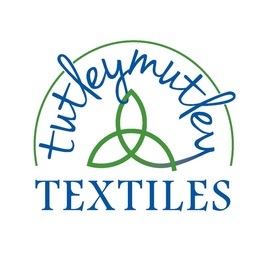 "if you see any classes offered by Terri I recommend them - she's one of the most knowledgable knitters I know." The 'Knitters' 101 Beginner's Course in Lustleigh proved so successful with the original participants that they have decided to continue - Wednesday Mornings at Coombe House in term time only (Coombe House being a delightful private residence in Lustleigh - comfy chairs around the woodburning stove with coffee and home made cake) - work on your own project with ample support, and a knitterly topic covered each week. Knitting 101 - comprehensive introduction to knitting in 2 hour chunks for 6 weeks - evening or daytime. Total Beginners. Cast ons - exploring 6 different cast ons including the wonderful moebius cast on - full day workshop. Suitable for Intermediate knitters. 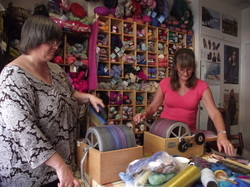 Upcycling - knitting with fabric, recycled woollies and Plarn - full day workshop. Suitable for beginners. 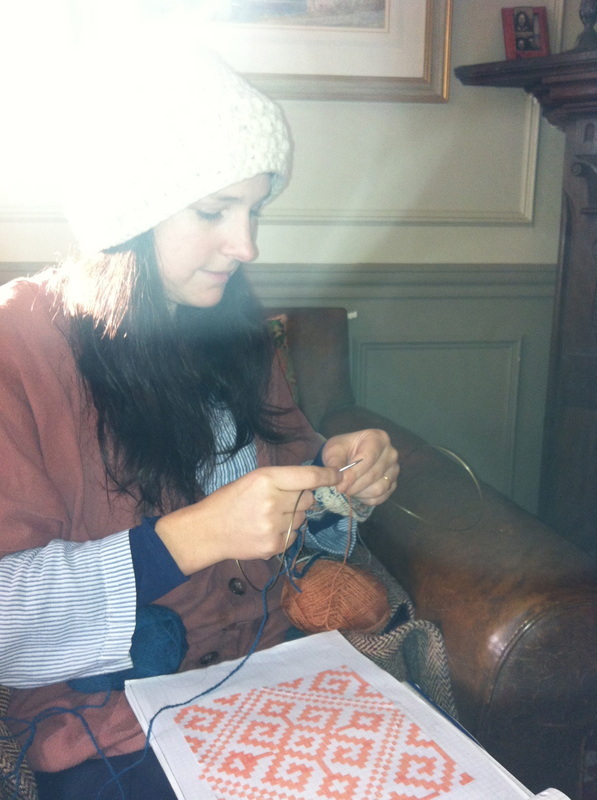 Fairisle/stranded knitting - full day workshop. Suitable for intermediate knitters. 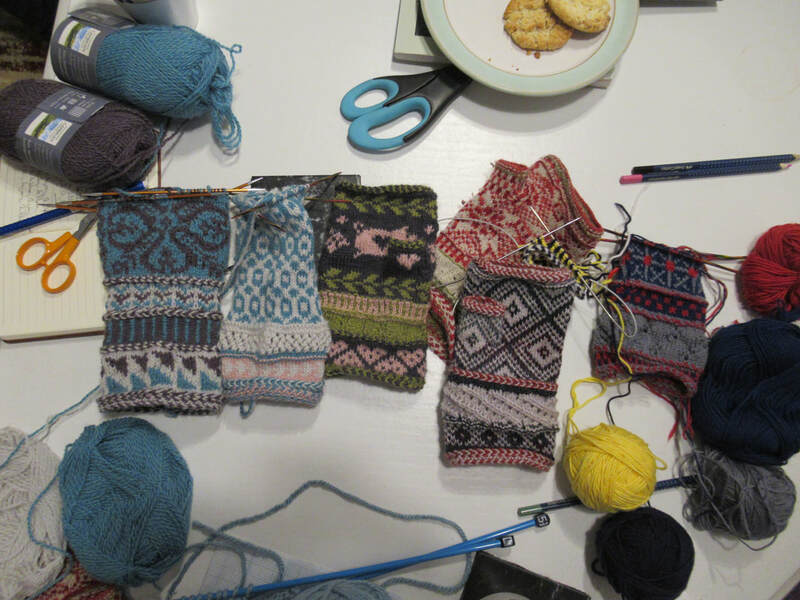 Design your own Baltic mitten and learn kihnu troi cast on and vikkel braids and vitts (NB a TWO day workshop). Moebius cast on - 3hour workshop. Suitable for intermediate knitters. 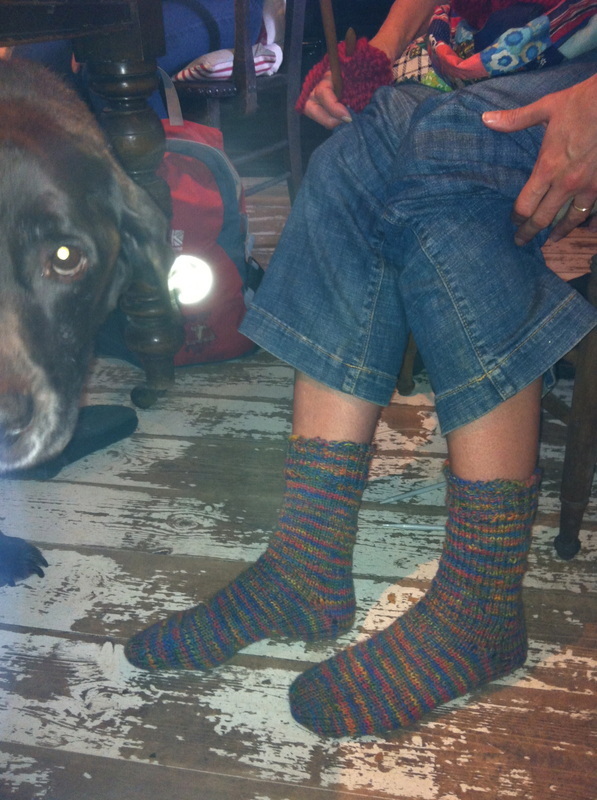 Sock workshop - choose top down/toeup/heels and toes to make your very own sock - full day. 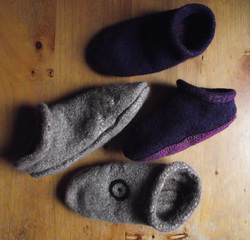 Thrums mittens, teacosies, boots - suitable for folk who can do the basics. Drop spindling and colour blending merino on a drum carder to make your own fabulous, colourful yarn - suitable for beginners, full day workshop. ​Beginner's Spinning on a spinning wheel - 'one to one' when can provide all equipment, or am willing to teach a very small group if individuals have their own working wheel. Design your own Baltic Mittens (full length or fingerless).